Weidner Electric and More first opened its doors on April 1, 2009. 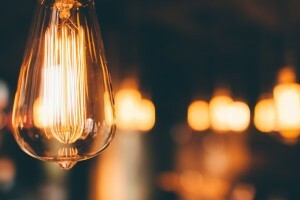 Our initial focus was on providing quality electrical services to the community while also providing a variety of general home improvement services. 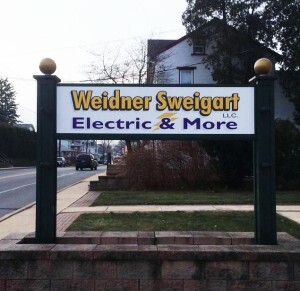 In 2015, Weidner partnered with Keith Sweigart Electric, which has been in business since 2007, to form one company. Following the merger, Weidner Sweigart Electric and More purchased John Rozzi Home Improvement, bringing in over 32 years of experience in the home improvement and renovation business.